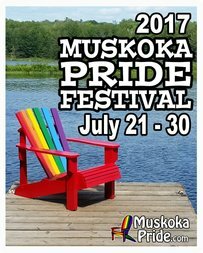 Join Cait as she leads a special yoga session for Muskoka Pride. 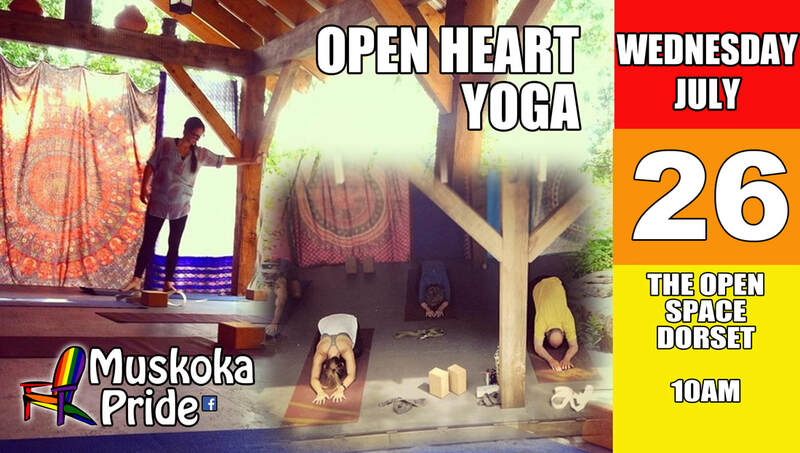 All are welcome, gay or straight, yogi or newbie! The Open Space resides in a timber frame pavillion behind Chetolah Pottery Studio.